My Scentsy Incentive Trip Experience. Finding the words to start this blog and how to explain one of the most incredible weeks of my life! Before I joined Scentsy I used to see various adverts for direct selling companies stating how you could get the chance to go on an all-expenses paid holiday and I remember thinking “yeah right”, I didn’t believe for one second that these were true or even for one millisecond that one day I would in fact be on an all-expenses paid cruise around the Mediterranean – but I have! This Scentsy incentive trip was open to all Scentsy consultants throughout the UK, Ireland and Germany and for a few months I worked towards earning that trip. 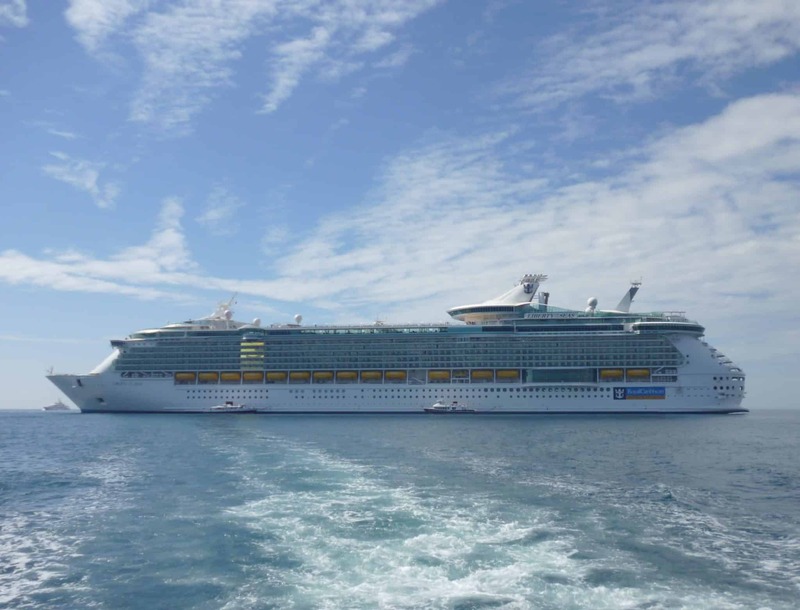 When they first announced the trip on a Royal Caribbean ship, never in my wildest dreams did I think on the 4 May I would be flying from Gatwick airport to Barcelona to start an amazing adventure!! Leaving my husband and daughter behind was incredibly hard but my family were very supportive and encouraged me to do this for me. I could not believe I was actually going away by myself with a group of people I did not know. 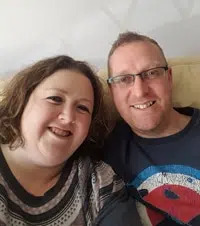 So on the 4th May, I met a couple of other Scentsy consultants at Gatwick airport (virtual strangers at the time) and we flew out to Barcelona where we had decided to extend our holiday by one day and had booked an apartment for the night. A couple of us went of exploring Barcelona for the afternoon, trying to cram as much in in a couple of hours as we could. 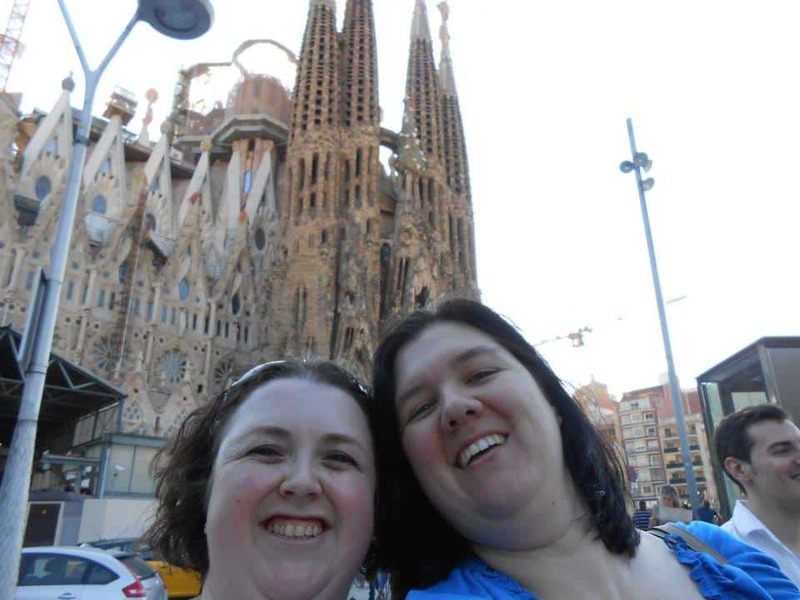 I am so pleased we managed to see La Sagrada Familia. The next morning arrived and it was finally the day we had been eagerly (and slightly nervously) waiting for for months. 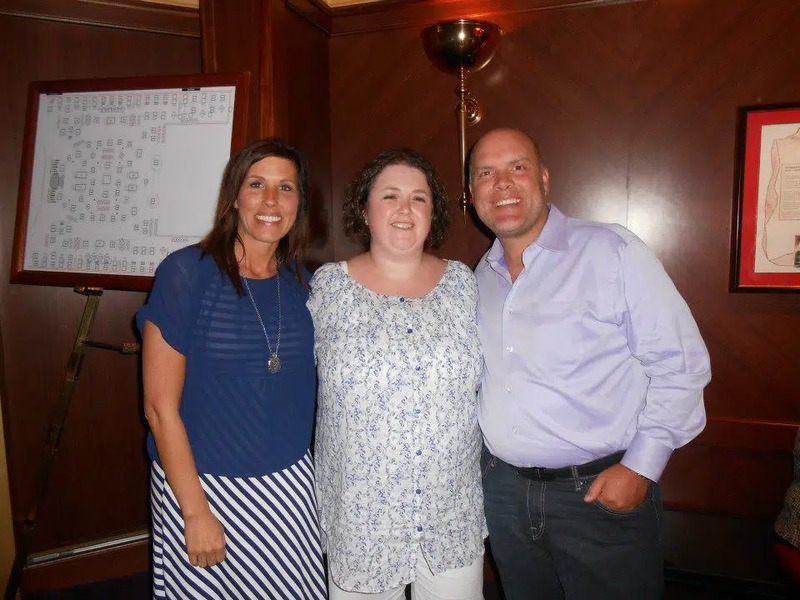 The day we not only boarded the Royal Caribbean’s Liberty of the Seas, but also met the other Scentsy consultants, together with members from Scentsy’s Home Office and of course Heidi and Orville Thompson (CEO/President of Scentsy) and their family. The ship was incredible and I felt like royalty from the minute I stepped on board. I never saw the appeal of cruise holidays, but I have to say I was sold on them within around 10 minutes of being on board. As the day passed we slowly bumped into other Scentsy consultants (which is crazy considering just how big the ship actually is – it is a floating city!). The next morning we woke up at Cannes, France. 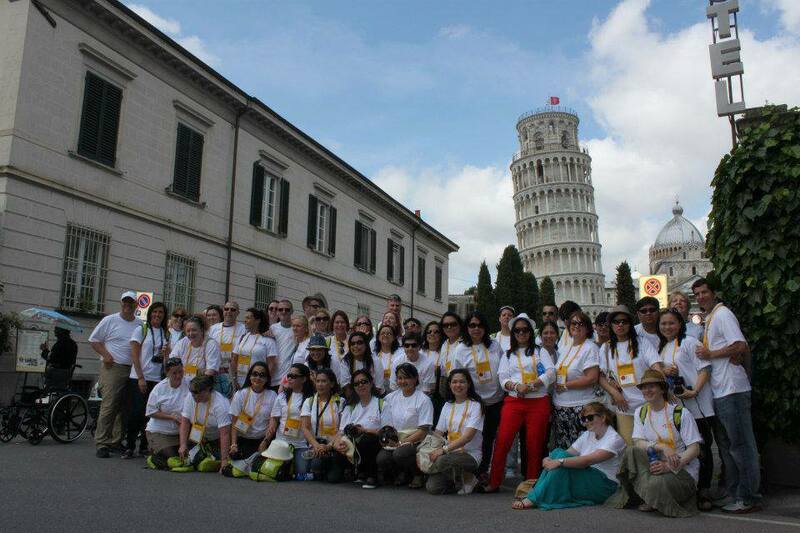 Scentsy had paid for all our excursions on this trip and the first one was a coach drive through the French Riviera. On the way we saw a lot of very expensive homes including Laurel and Hardy’s home and the infamous Pierre Cardin bubble house. We then continued up to Saint-Raphaël where we visited the The Church Notre Dame de la Victoire. That evening we sat down to a three course meal onboard our ship and this was the first time it slowly started to dawn on me that I was part of something very special. The following morning we woke up in Italy and this was the day I was most excited about as we were visiting Pisa. I had always dreamed of seeing the Leaning Tower of Pisa and never ever thought one day I would actually get the opportunity. It truly was not what I was expecting. I had visioned it the tower being in the middle of a vast open space, so was very surprised to walk around a corner to find it in front of me. We of course spent a LOT of our free time mastering the “holding up the tower pose” which did involve the photographers virtually laying on the ground to get the correct perspective! My husband and mum did laugh when I got home and proudly showed them pictures of the Leaning Tower of Pisa, to discover that I had managed to straighten the tower in my photos, but there were a lot of very wonky sign-posts and pavements! It was here that we had a group photograph taken and it is a photo I will always treasure. After Pisa we then went on to Florence where we had a few hours free time. A few of us made the most of this time to experience true Italian cuisine. This meal was probably one of the highlights of trip for me. 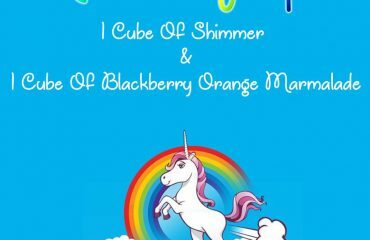 Whilst sitting around the table, we realised that none of us were in the same Scentsy team. We had all developed a strong bond in such a short space of time and I truly hope and believe that this bond is something which will stay with us for a long time. The next morning we woke up to our final day of excusions. 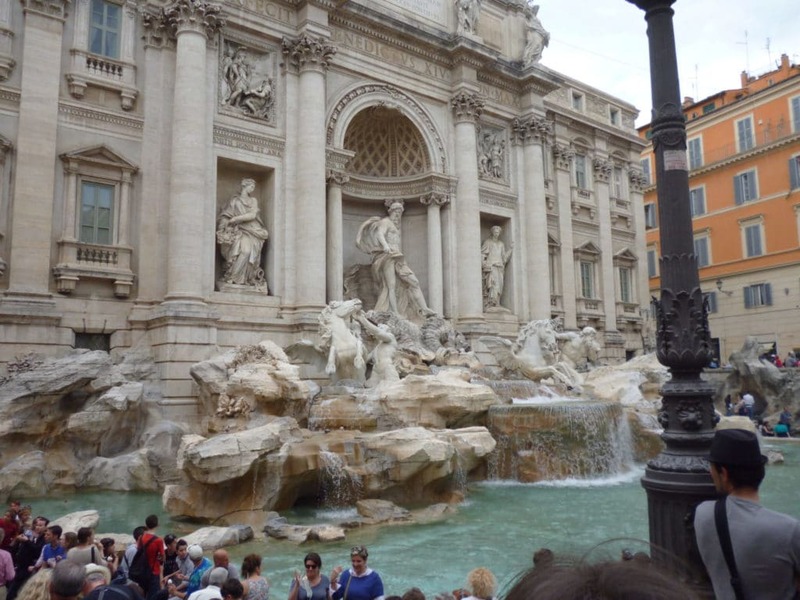 This was the long anticipated day in Rome. I really had no idea what to expect but it truly was a day of breathtaking sites. 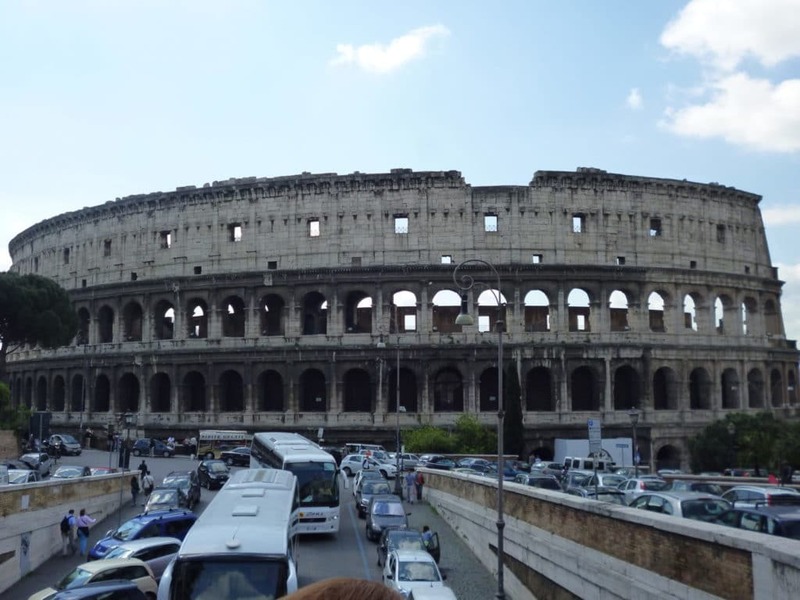 Upon our arrival in Rome we were met with a view of the Colosseum, a truly incredible vision. We made our way into the Vatican City where we then discovered that the Pope had just given an audience, which had ended approximately 10 minutes prior to our arrival. 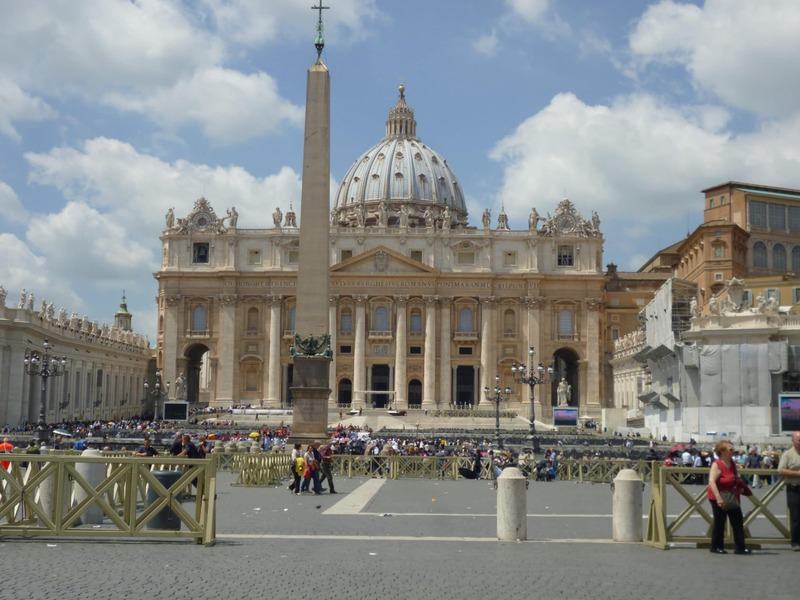 We were greeted with thousands of people making their way away from St. Peter’s Square. 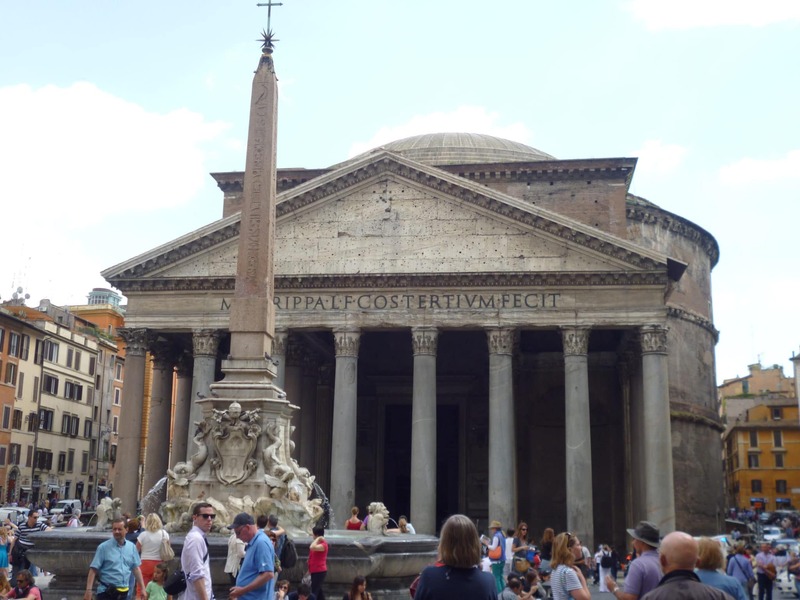 Some of our group wanted to visit St. Peter’s Basilica but it was a hot day with thousands of people wanting to do the same thing, so myself and another Scentsy consultant, Liz, decided to go off and use our free time to see as much as we possibly could – and we certainly did that!! The last day of our trip was spent on the ship whilst we cruised back to Barcelona. This was a lovely day and it was well needed to wind down from the high we had all been on since arriving. Some off us went off and climbed the rock climbing wall, attempted to surf on the Flowrider and learned how to fold towels into weird and wonderful animal shapes (every night when we returned to our room we were greeted by animal shapes crafted from towels), whilst others went to see an ice-skating show. I used the time to get some much needed sun. Every evening we did something different after our dinner. We saw Saturday Night Fever, In the Air, learned how to dance the Merengue, had a go at Karaoke as well as drinking champagne late at night in the hot tub whilst watching James Bond on the big screen. I highly recommend cruise holidays!! The last evening was a very special time for me. I wouldn’t say I was a particularly over-emotional person, but that evening it hit me what an amazing opportunity I have with Scentsy and how lucky I am to be part of something so special. I little tear was shed and then I found myself being cuddled by both Heidi and then Orville. I wonder how many companies CEOs/Presidents are so accessible? They are incredibly down to earth and caring and I feel so privileged to have been able to spend a week with them, their family and other Scentsy consultants from around the UK, Ireland and Germany. If you are reading this and are already part of Scentsy, the incentive trips are truly an incredible experience and is something I highly recommend going on – I cannot wait until we hear where next years incentive trip is going to be! If you are not a Scentsy consultant, I really do encourage you to take the leap – these trips are open to every consultant of all levels to earn (some of the consultants on the trip only joined in November last year!). 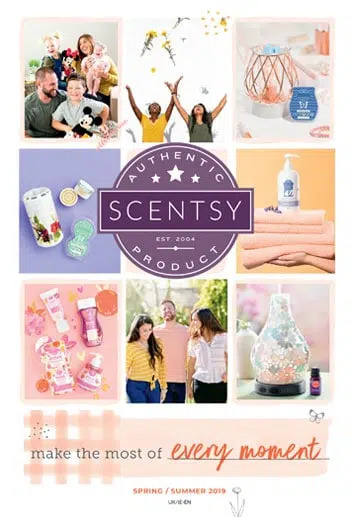 Aside from the incentive trips, Scentsy is still relatively new in the UK, Ireland and Germany and now is a great time to join multi-billion dollar company in its first 2 years of operation in Europe. If you want some information on joining Scentsy UK, please email me becky@thecandleboutique.co.uk and I will of course answer any questions you have. 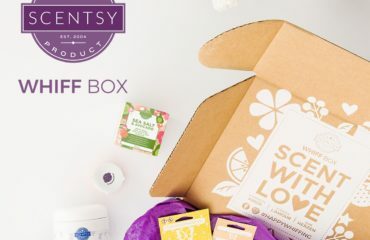 Scentsy Whiff Box, inspired by YOU! Coming 1 September.